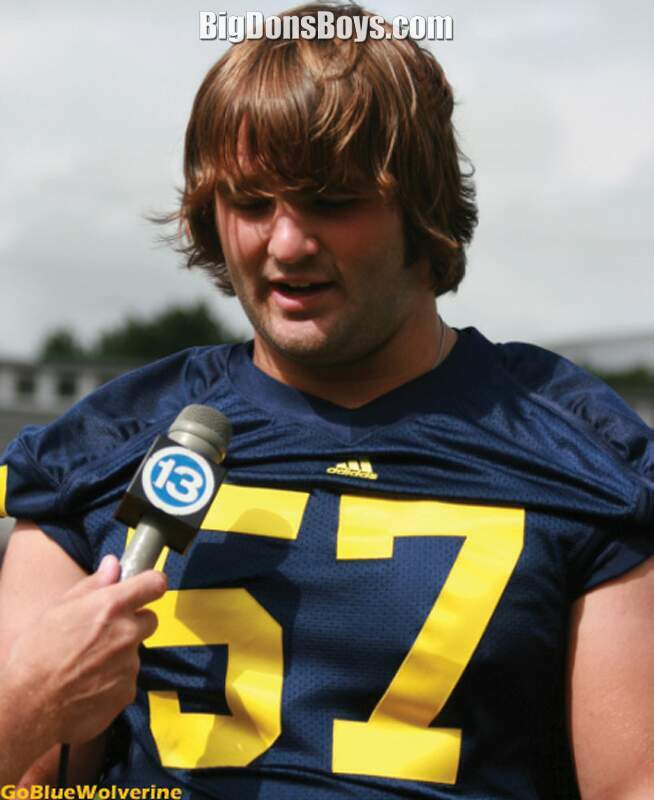 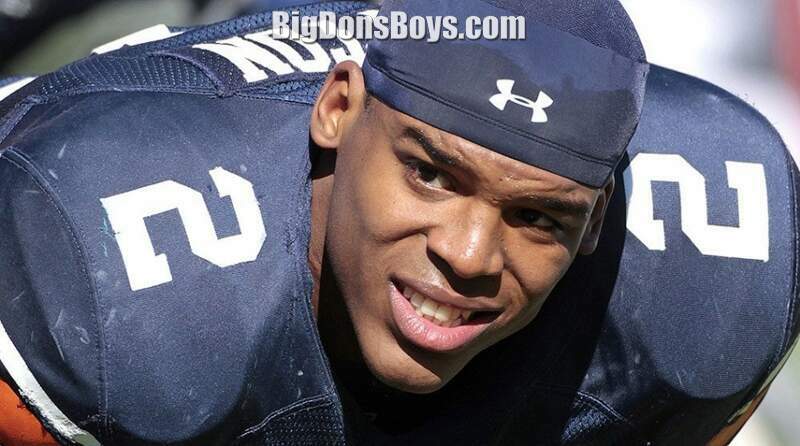 This gallery features a bevy of football players who are 6'4" (1.93m) or taller. 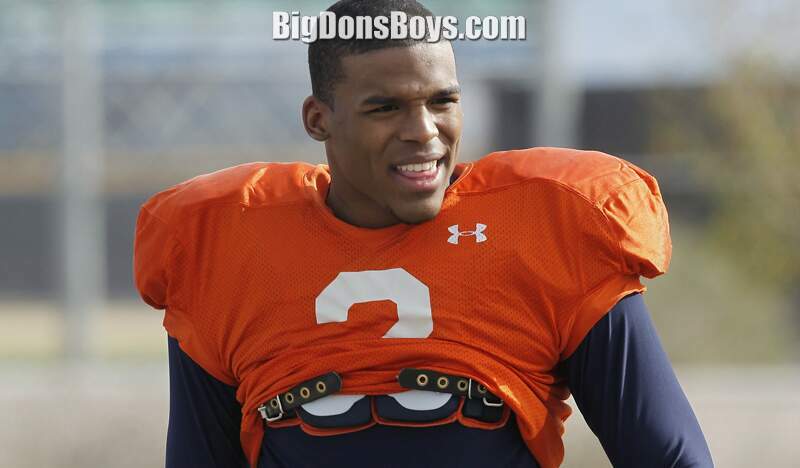 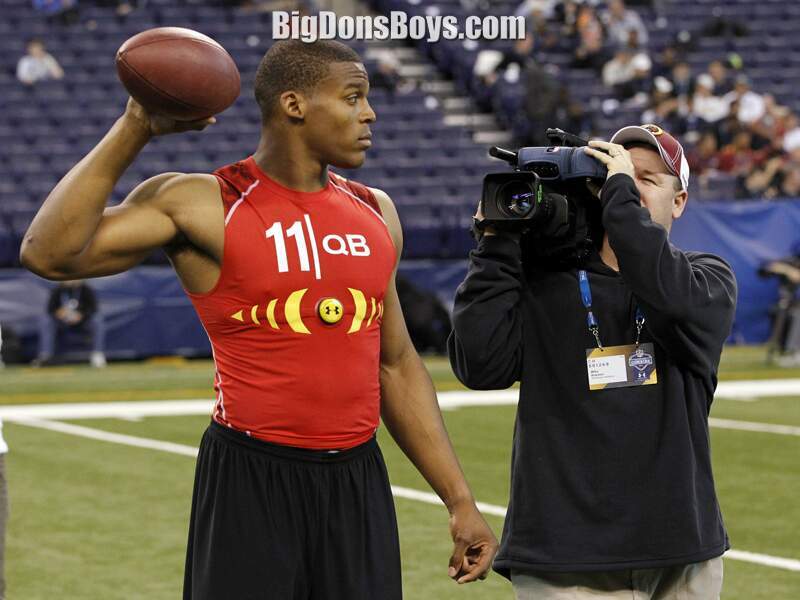 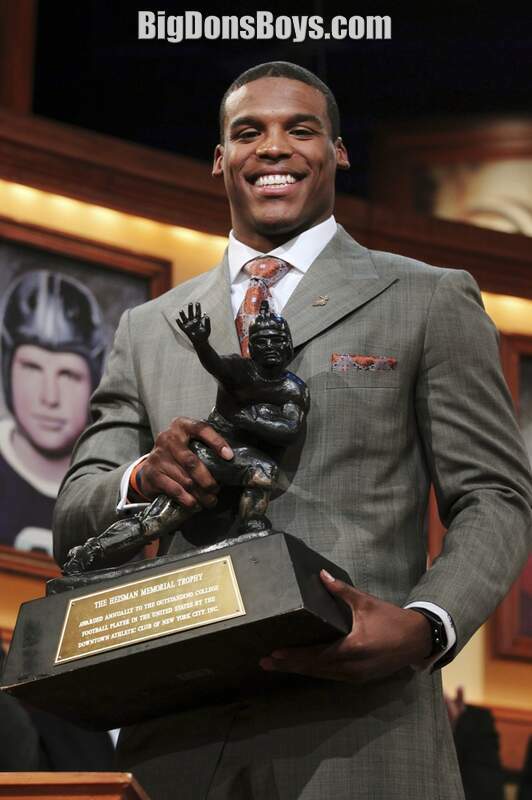 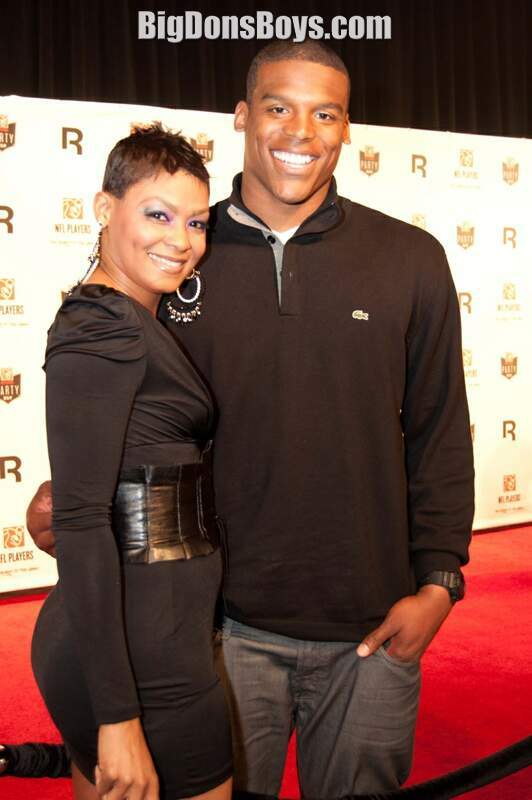 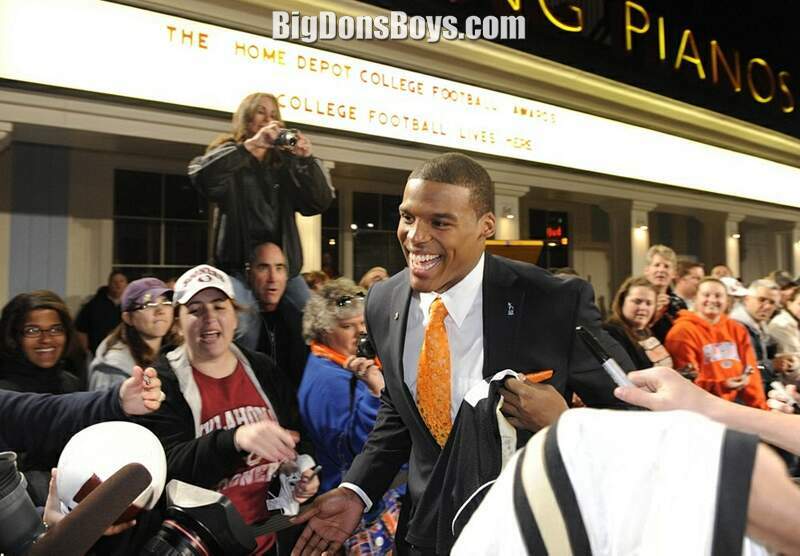 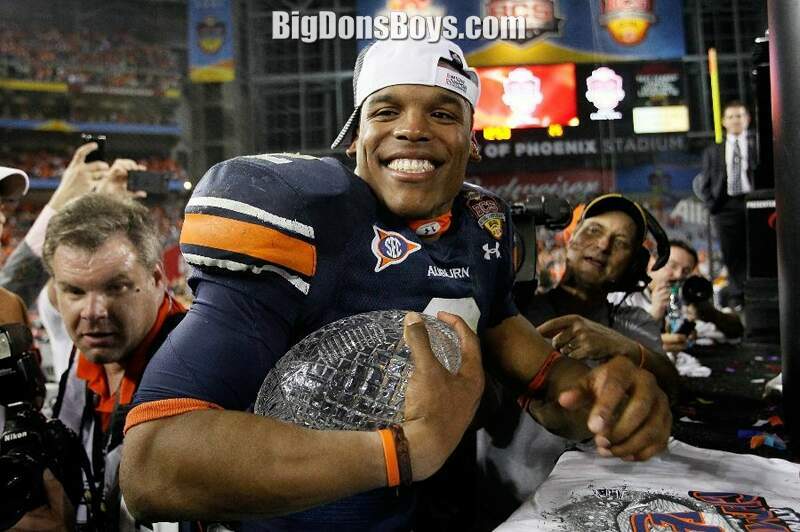 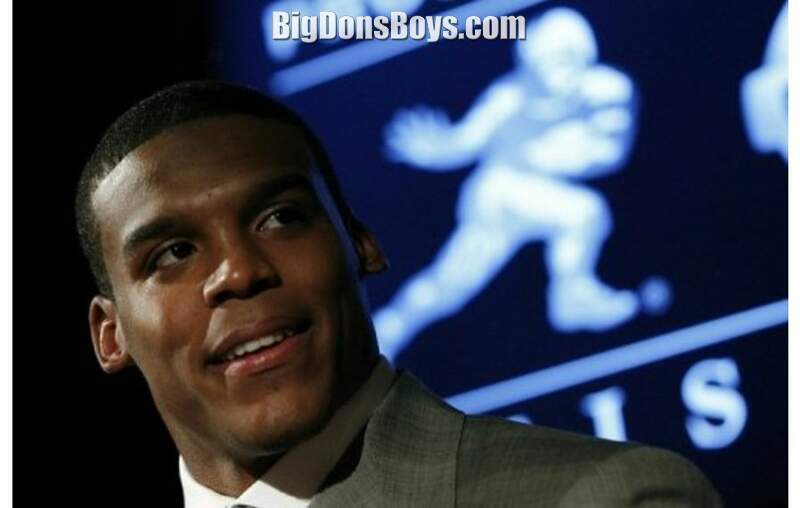 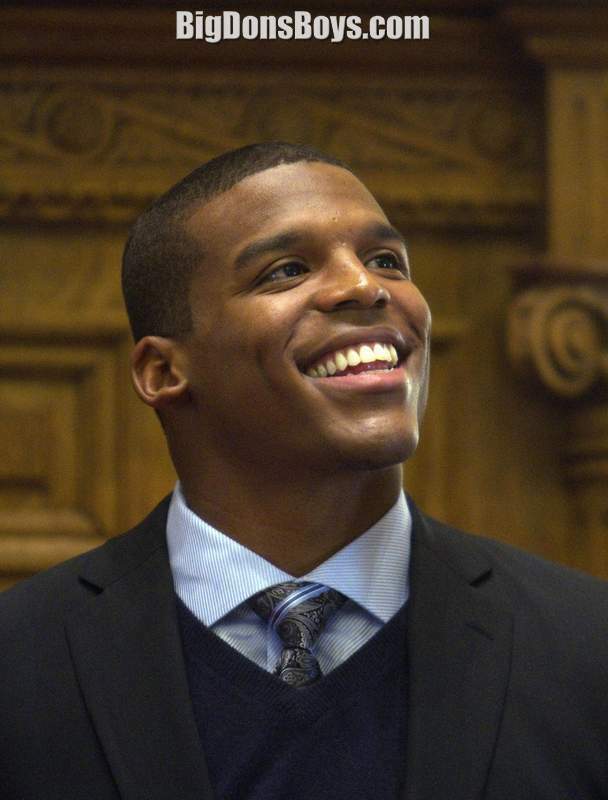 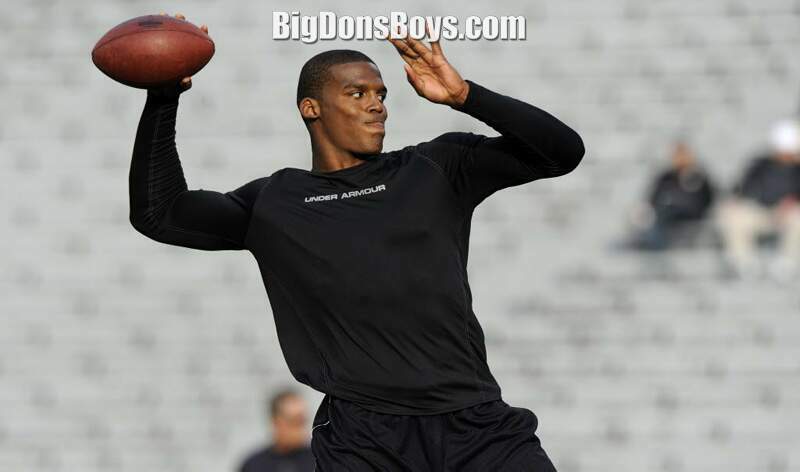 Like superhandsome 6'5" Cam Newton the Heisman Trophy winner. 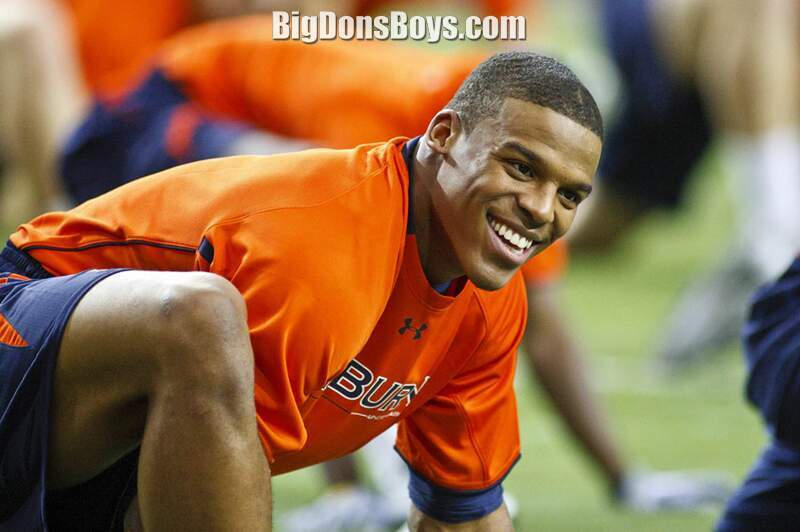 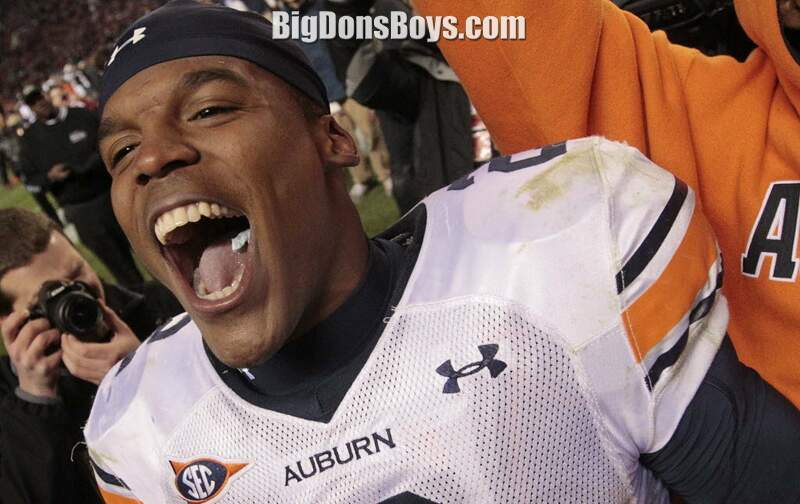 He played college ball for the Auburn Tigers. 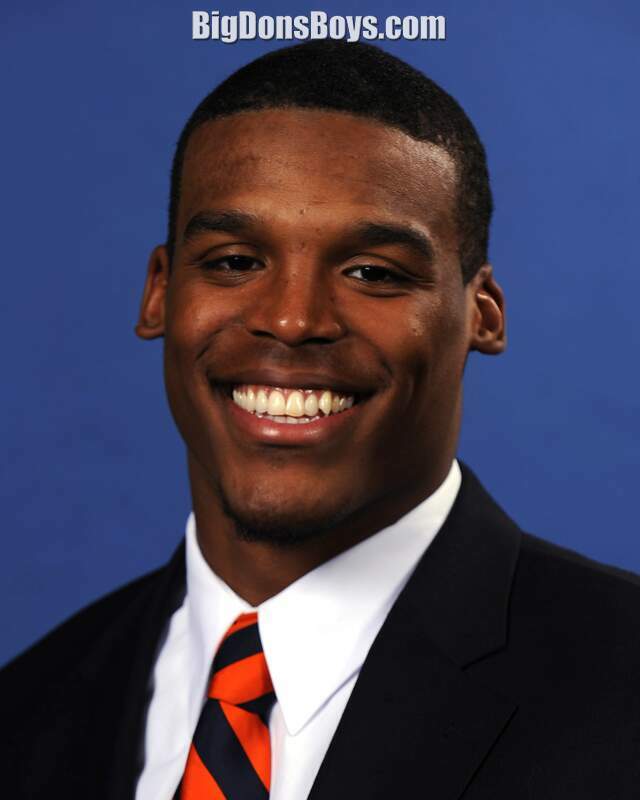 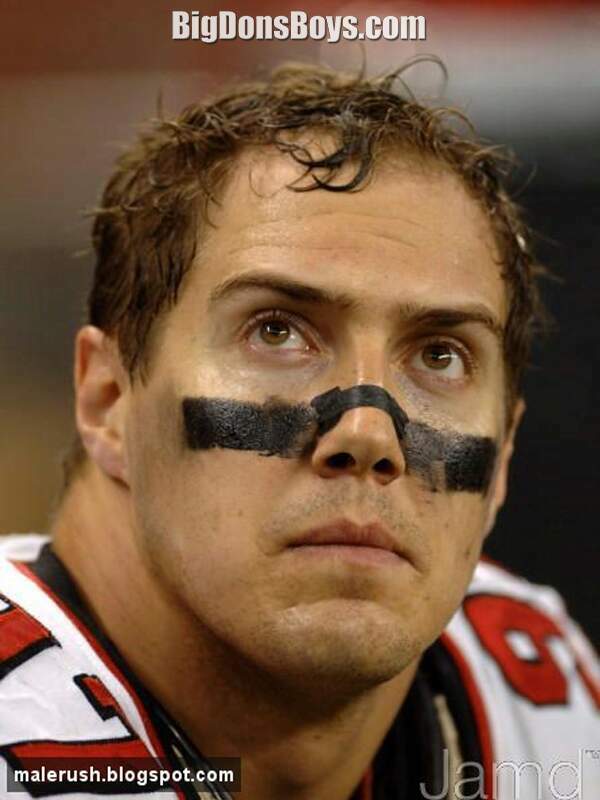 He was drafted as the first pick by the Carolina Panthers. 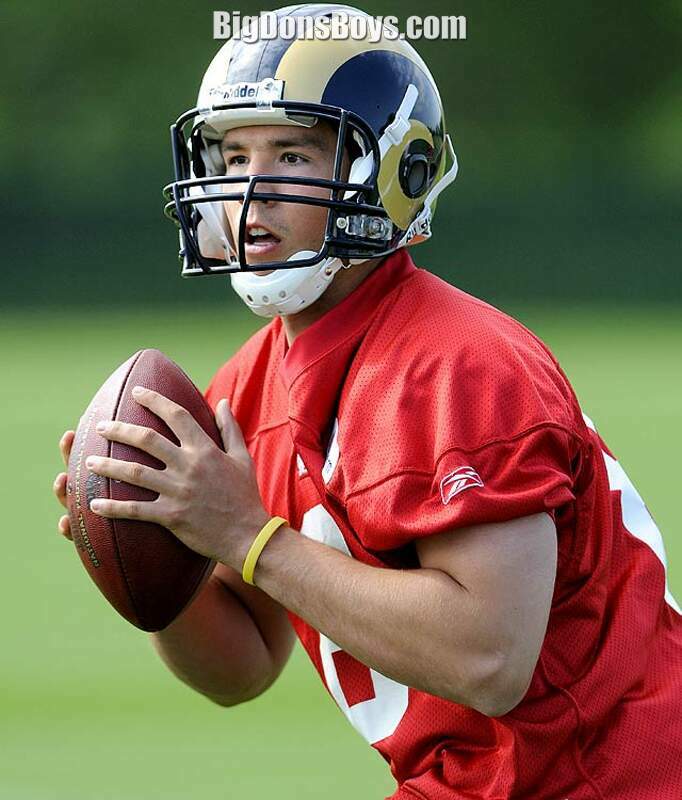 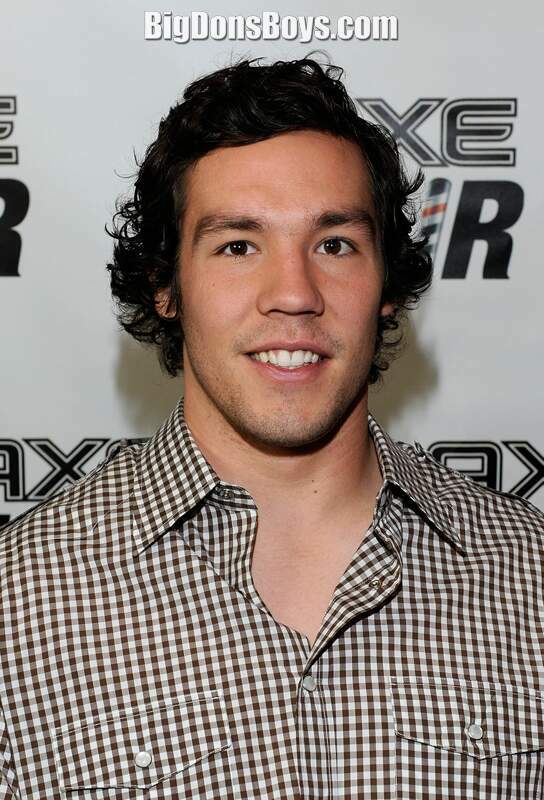 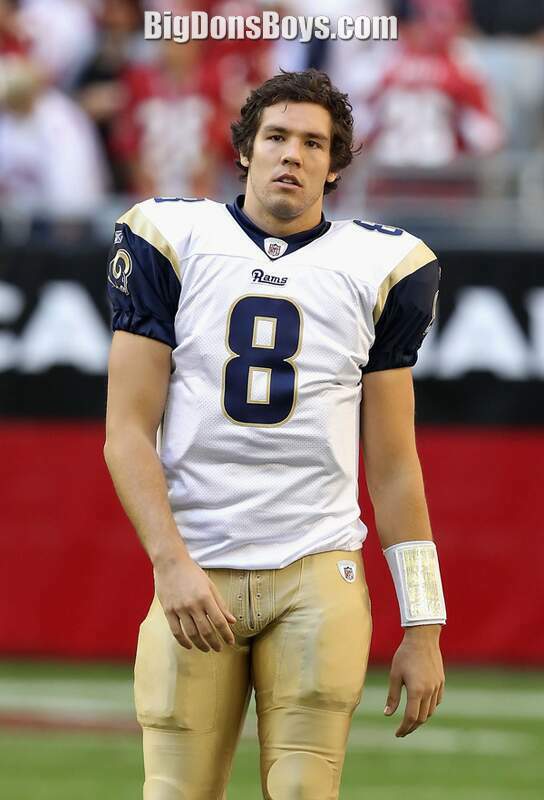 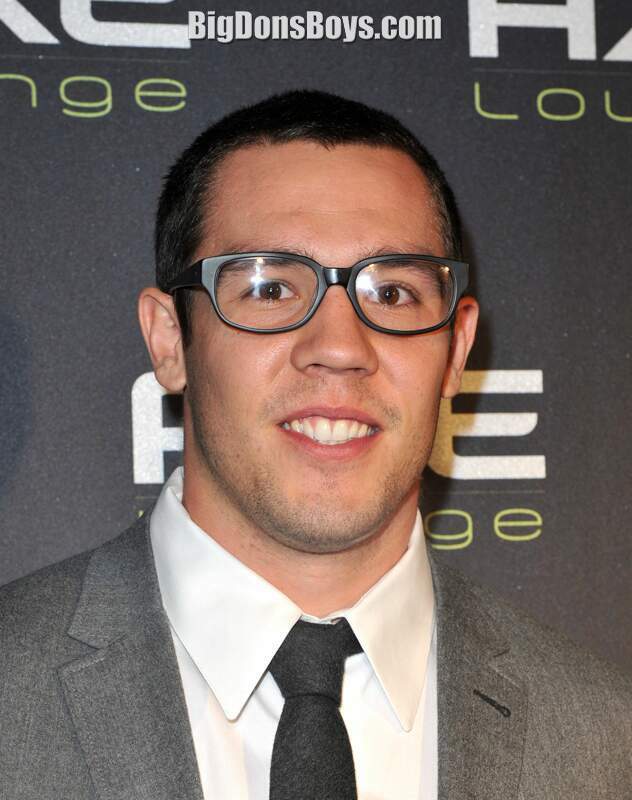 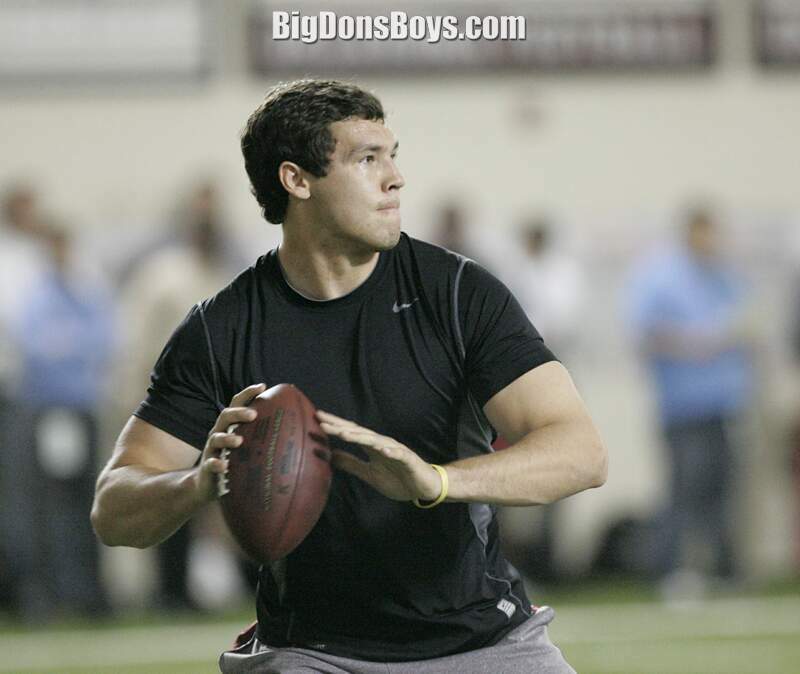 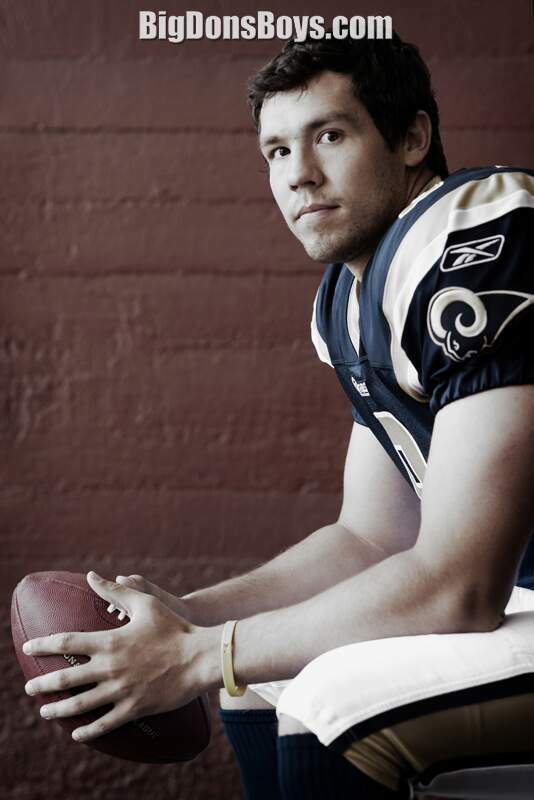 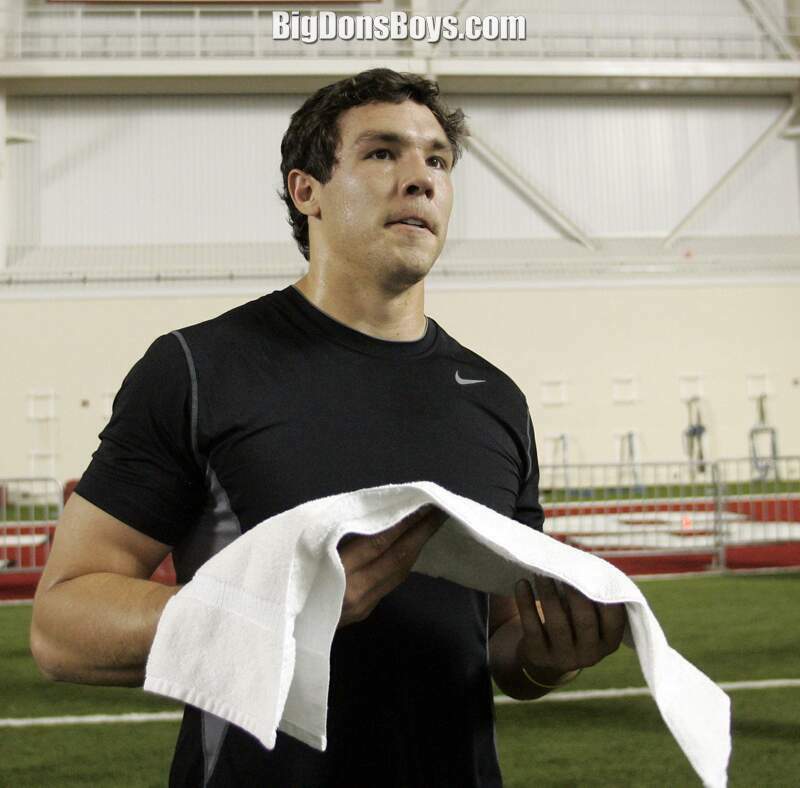 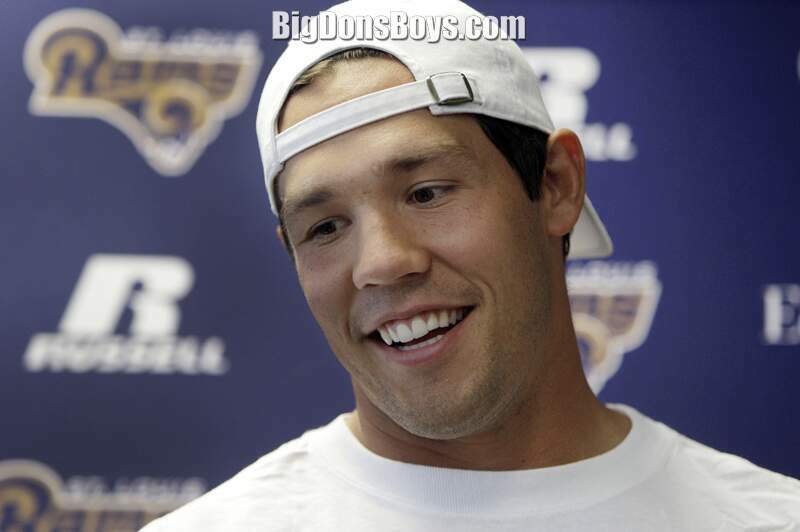 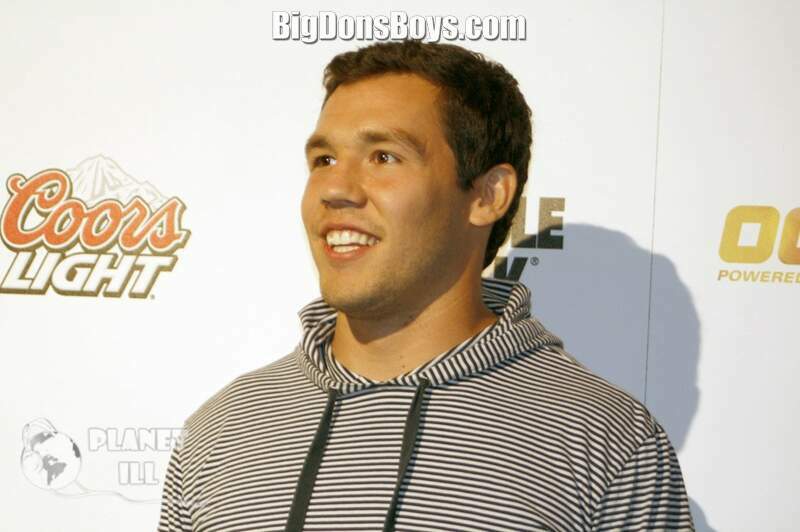 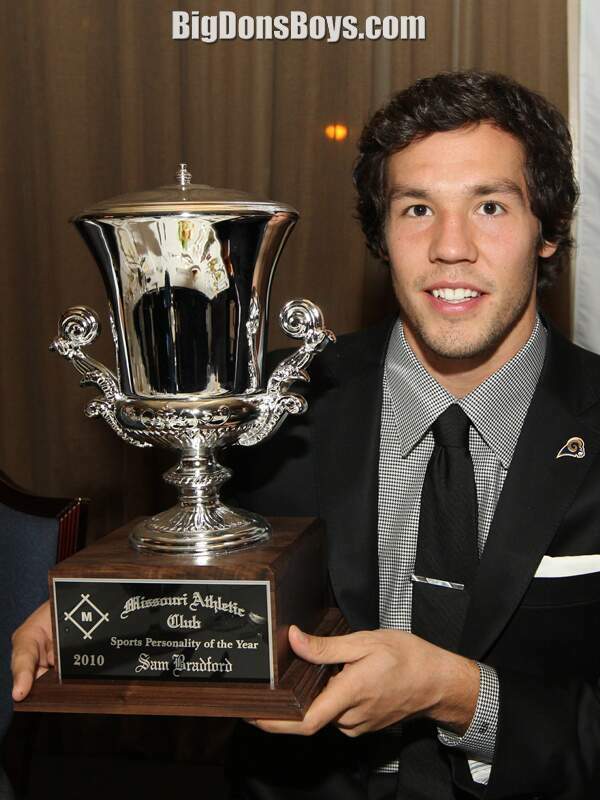 6'4" Sam Bradford is an American football quarterback for the St. Louis Rams of the National Football League. 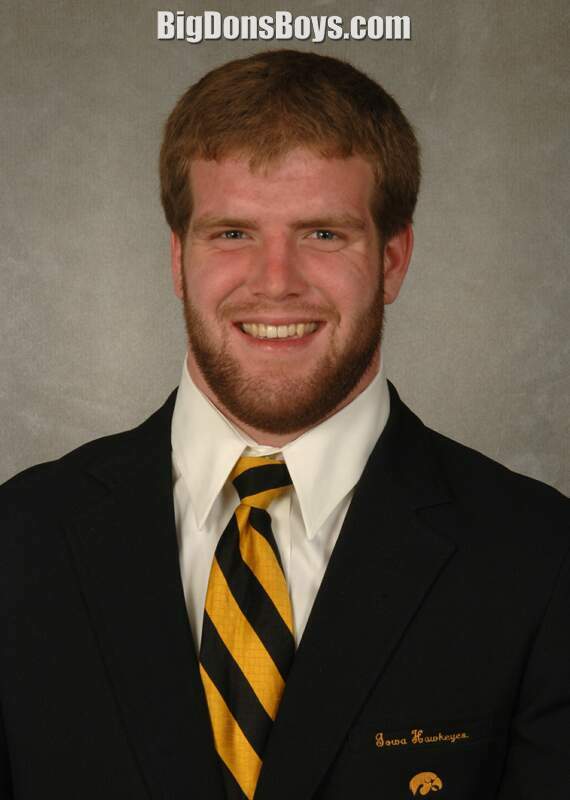 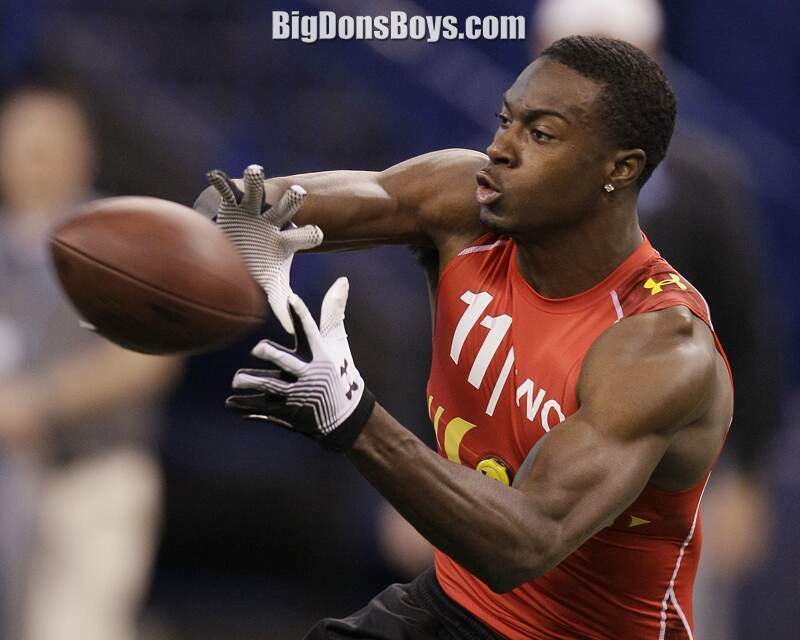 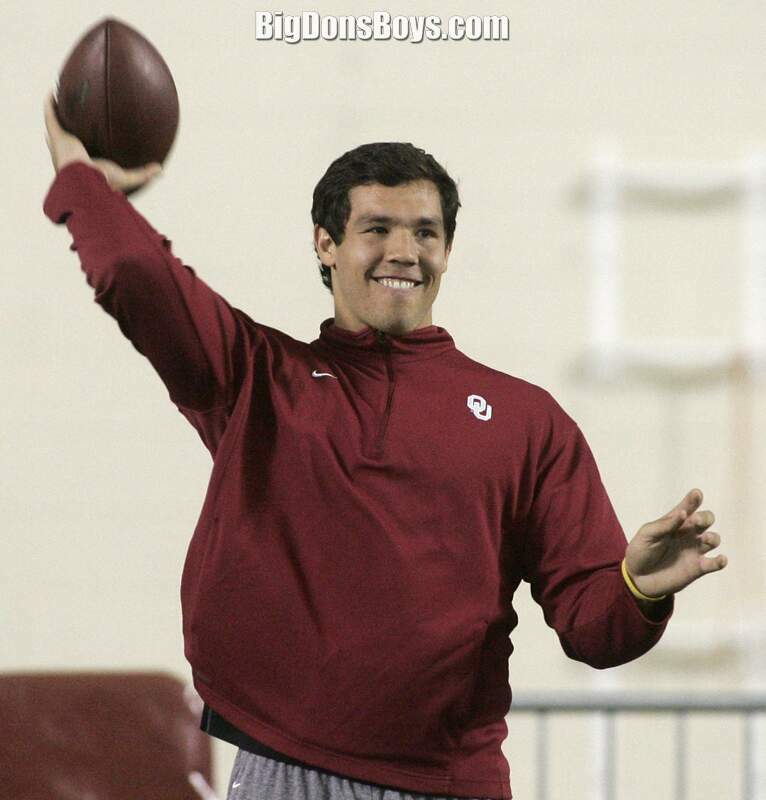 He was the first overall pick in the 2010 NFL Draft, and played college football at Oklahoma. 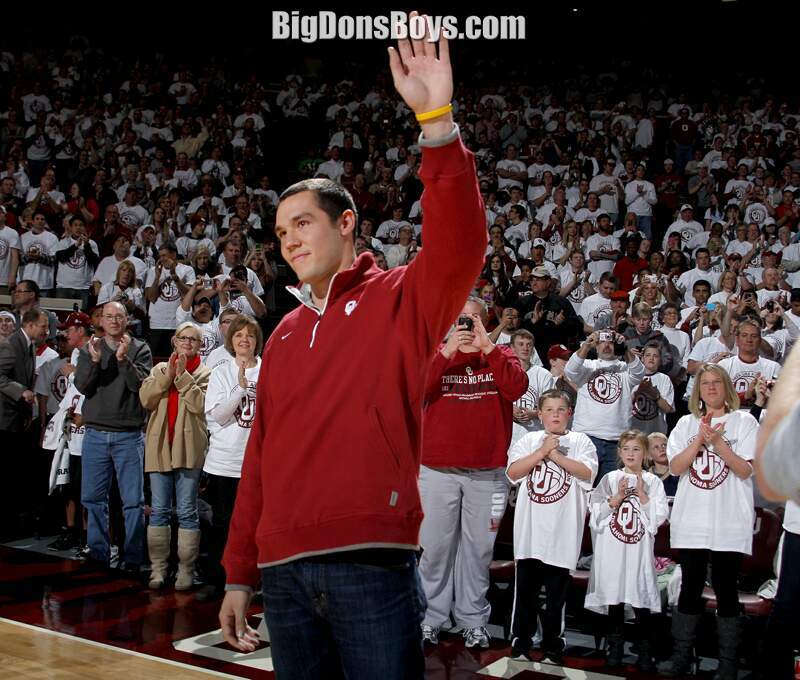 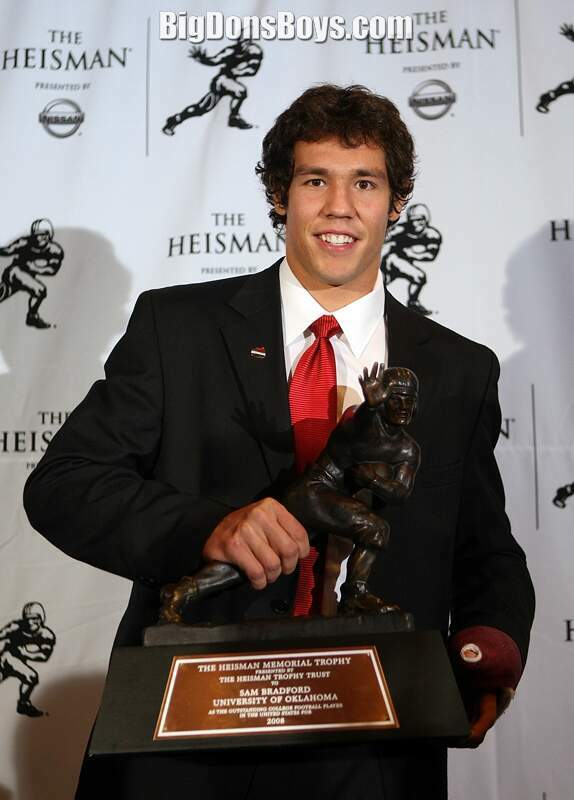 In 2008, as a redshirt sophomore, Bradford became the second sophomore to win a Heisman Trophy. 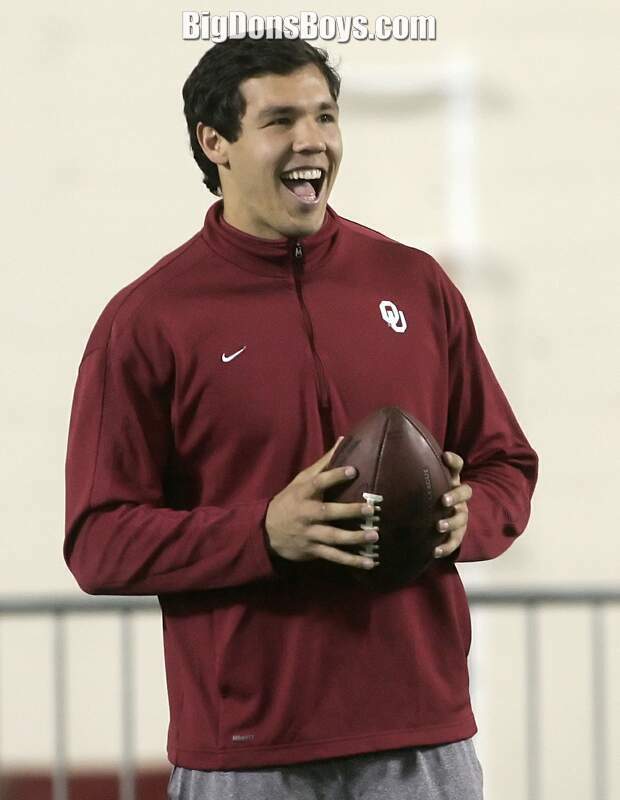 Bradford also holds the NCAA record for most touchdown passes by a freshman quarterback, with 36. 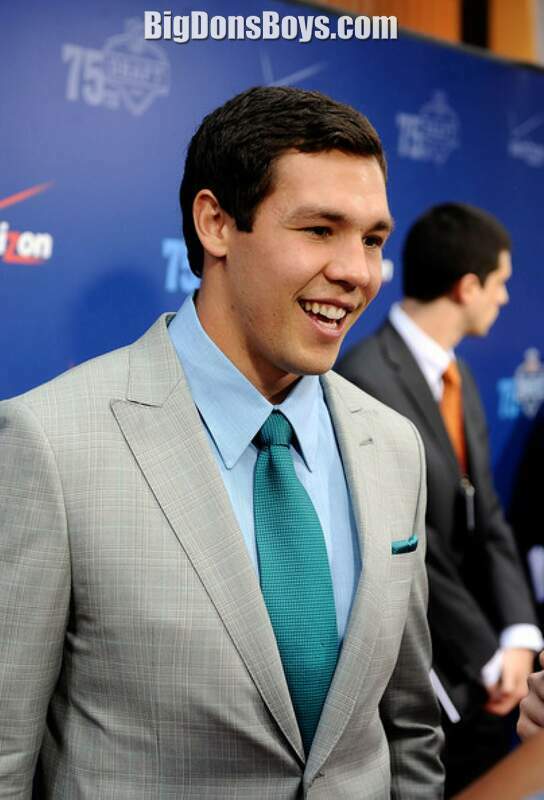 In his first season in the NFL, Bradford set the record for most completions by a rookie in NFL history, which helped earn him the NFL Offensive Rookie of the Year award. 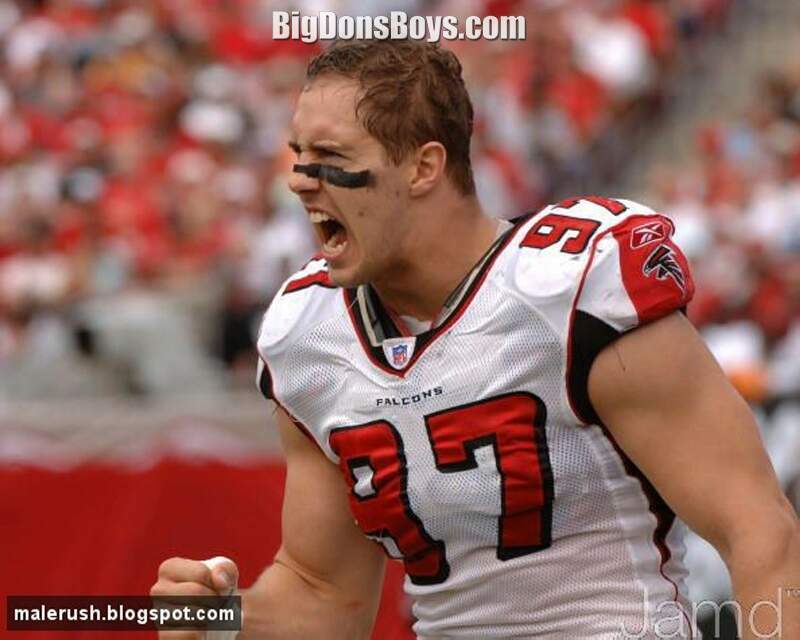 Also on this page are bodybuilder brothers Matt and Kevin Gribbin. 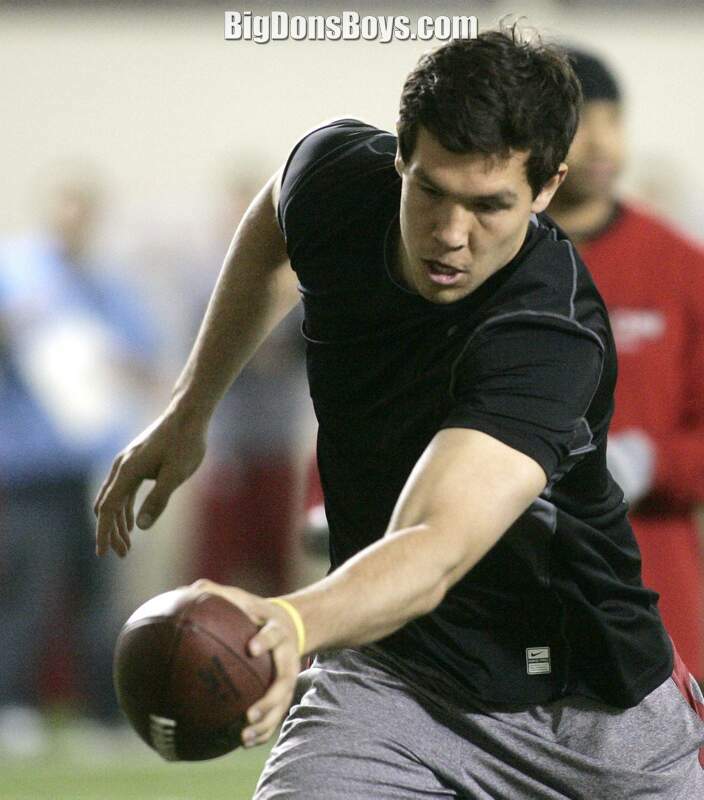 Slo mo and shirtless always go together.